An RQ-4 Global Hawk, assigned to the 12th Reconnaissance Squadron, lands during Red Flag Alaska 18-3, Aug. 16, 2018, at Eielson Air Force Base, Alaska. This marks the first time an RQ-4 has landed in Alaska during the simulated combat training exercise. 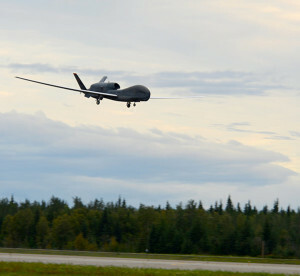 An RQ-4 Global Hawk, assigned to Beale Air Force Base, Calif., landed at Eielson Air Force Base, Alaska, for Red Flag-Alaska 18-3, Aug. 16. The 12th Reconnaissance Squadron sent a team of pilots to RF-A to better incorporate the RQ-4’s reconnaissance gathering capabilities into the simulated warfighting efforts. This marks the first time an RQ-4 has landed in Alaska during a simulated combat training exercise. RF-A is a Pacific Air Force’s directed training exercise conducted on the Joint Pacific Alaska Range Complex. This iteration of the exercise features more than 100 aircraft, from more than a dozen units from the U.S., Australia, Canada and the U.K. 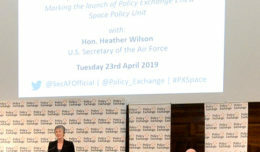 The exercise is designed to improve interoperability between participants, which includes 12th RS RQ-4 pilots operating from mission control elements at Beale AFB. 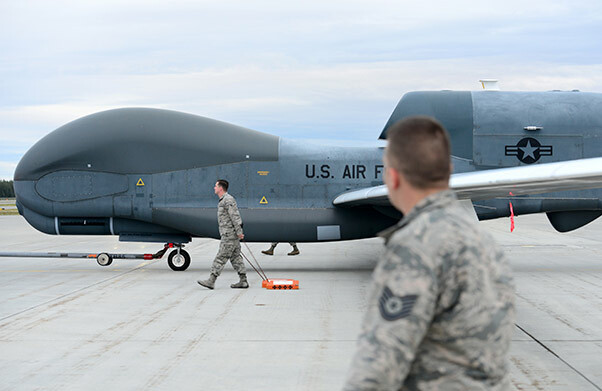 A team of 12th Aircraft Maintenance Unit Airmen walk beside an RQ-4 Global Hawk while it’s being towed during Red Flag Alaska 18-3, Aug. 16, 2018, at Eielson Air Force Base, Alaska. This marks the first time an RQ-4 has landed in Alaska during a simulated combat training exercise. 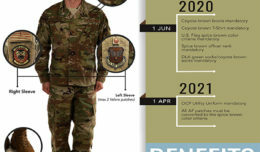 Since the aircraft is unmanned, the 12th RS sent a team of pilots to RF-A to better incorporate the RQ-4s reconnaissance gathering capabilities into the simulated warfighting efforts. RF-A dates back to 1976 when it was known as Cope Thunder and even though this is the first time an RQ-4 has landed during the exercise, Andrew believes everyone involved will see the benefits of having high-altitude reconnaissance. 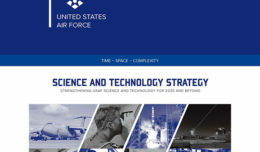 Nate said The RQ-4 participating in an exercise of this magnitude improves the nation’s ability to incorporate reconnaissance in expeditionary warfighting conditions.